FINE LINES. CROW’S FEET. These are just few unwanted occurrences we need to combat over time. They are the result of a combination of factors which may include depletion of collagen, damage caused by sun exposure and environmental factors. 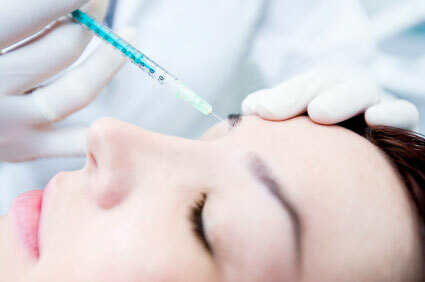 One important discovery is the use of Botulinum Toxin injections. Botulinum Toxin is the protein produced by the bacterium Clostridium Botulinum. It was first used as a treatment for facial spasms and blinking. It was discovered that using botulinum toxin injection blocks the signal from the brain to the nerve endings resulting to a temporary freezing of the muscles. The procedure takes only about 15 minutes and no downtime. Doctors Maurizio and Roberto Viel are using the latest innovation when giving these injections. These needles are called “invisible needles” since they are very fine and patient would hardly feel any prick. The effect of the botulinum toxin injections is usually apparent about over a week’s time. Eventually, the muscles will be completely “asleep” by two weeks. This treatment is temporary that is why frequency is done for a period of three to six months, however the results can last longer with repeated treatments. With this treatment, it is also important to note that the doctors have their standards when it comes to quantity in order to have a more natural outcome. In some cases, top up injections are required if there are still movements noted after ten to fourteen days. 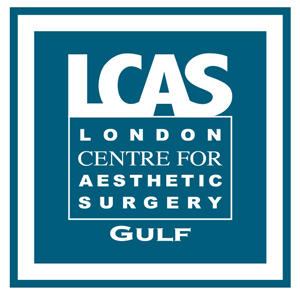 Here in Dubai, botulinum toxin injection is available in our London Centre for Aesthetic Surgery Gulf clinic located in Dubai Healthcare City. 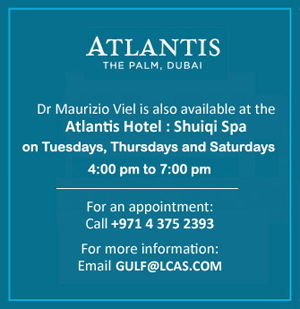 To know more about these treatment in Dubai, click here.